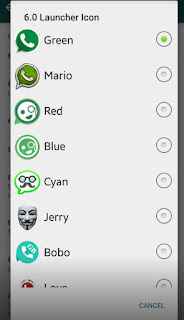 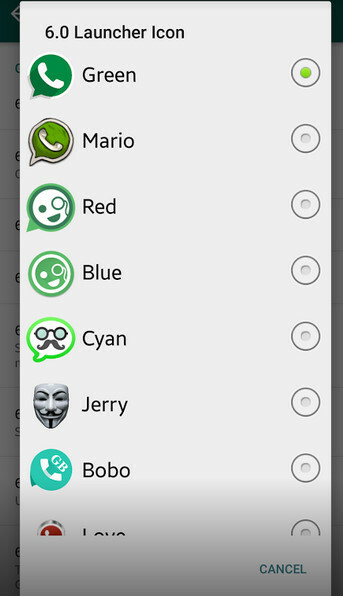 1.Change some notifibar icons and ticks style. 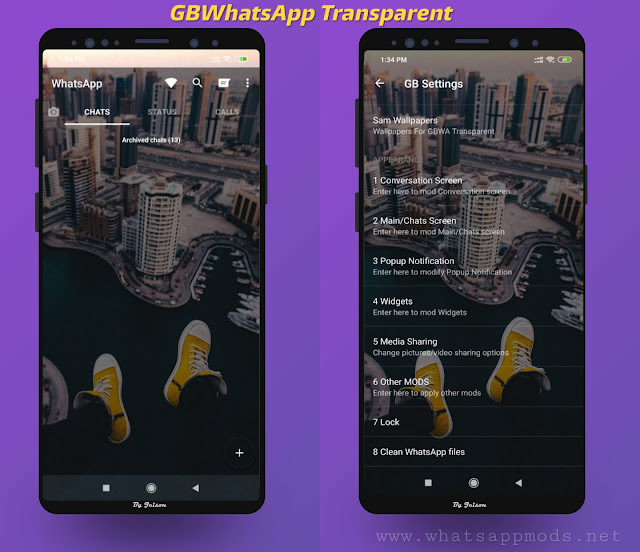 2.Send video with size 1024 MB. 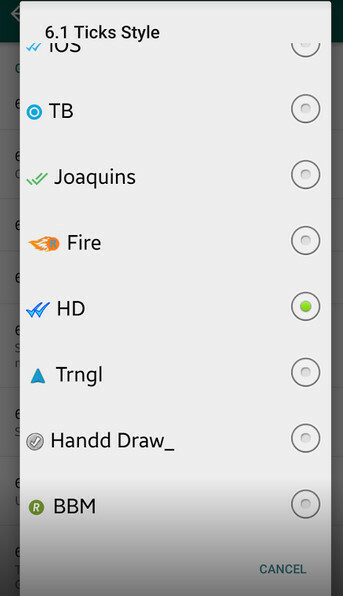 3.MOD SOUND + Default Sound package ,, For sending an receiving message . 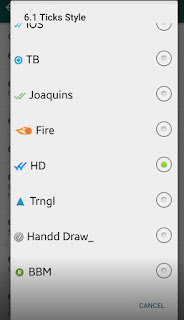 4.Remove the ads to be more light and smooth. 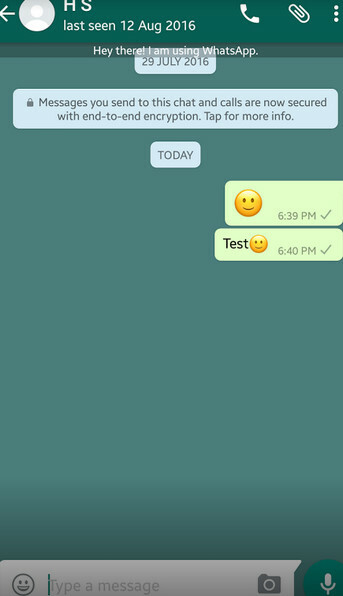 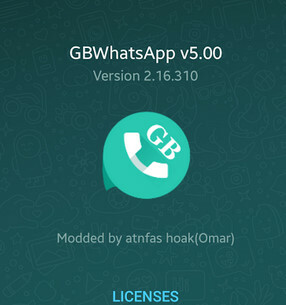 1 Response to "GBWhatsApp v5.0 Remod Edition By Hameed Latest Version Awsome Remod "